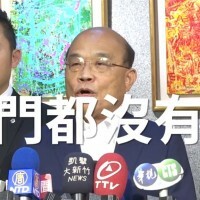 TAIPEI (Taiwan News) - Former Taichung Mayor Lin Chia-lung (林佳龍) said Friday he had accepted an offer to serve as the new minister of transportation and communications in the new Cabinet expected to be sworn in next Monday. 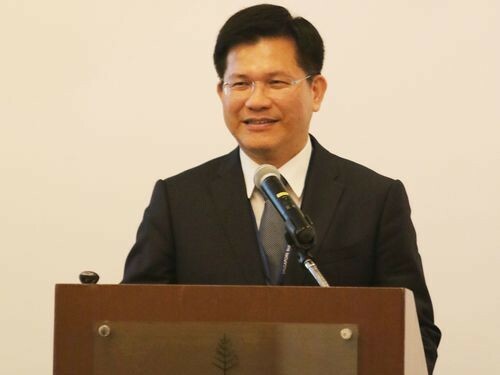 Premier William Lai (賴清德) resigned Friday after the Legislative Yuan passed the central government budget for 2019, and President Tsai Ing-wen (蔡英文) immediately announced she was appointing former Premier Su Tseng-chang (蘇貞昌) as Lai’s successor. Speculation immediately mounted as to who would serve in the new government team and who would leave. 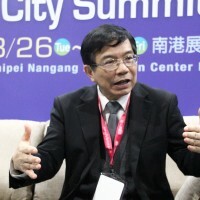 Lin, who failed to be re-elected as mayor of the central Taiwanese city last November 24, had been named in the media as a contender for several positions, but in the end he was going to serve as transportation minister, he said on Facebook, according to the Central News Agency. 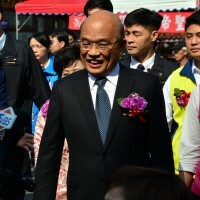 Outgoing Minister of Science and Technology Chen Liang-gee (陳良基) would move to become minister of education, while the top economic and finance ministers from the Lai team would stay in place. 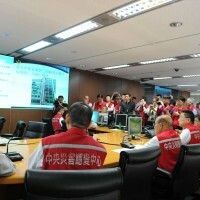 Interior Minister Hsu Kuo-yung (徐國勇) was also likely to retain his post, while President Tsai was still to decide the fate of the government officials for national security, foreign affairs and defense, domains she is in charge of according to the Constitution. Earlier, Culture Minister Cheng Li-chiun (鄭麗君) said on Facebook she wanted to leave government as her mission had been accomplished.